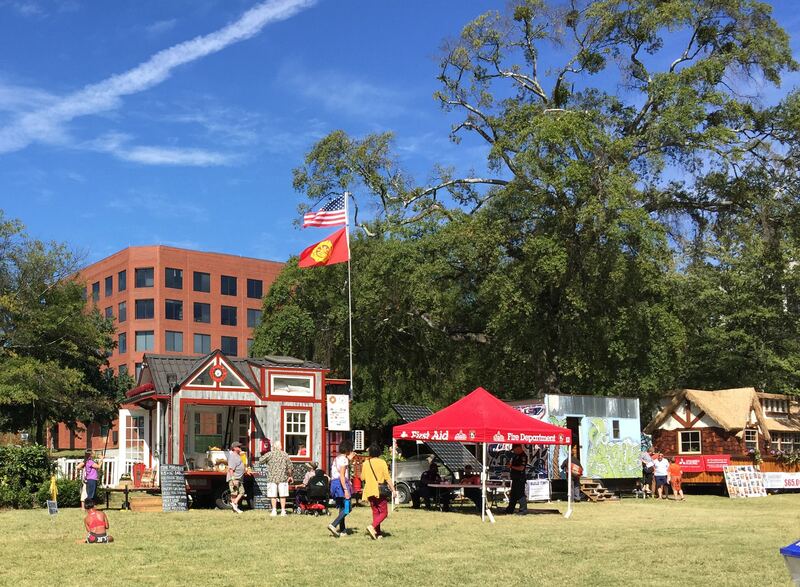 The weekend before the giant Florida Tiny House Music Festival in North Florida, several tiny houses made a stop at the Hillsborough Community College Southshore campus in Ruskin. 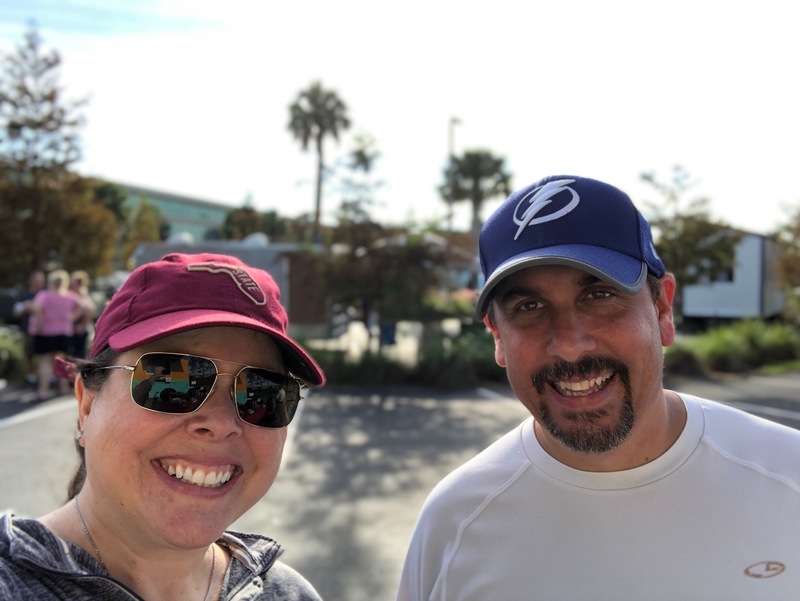 It’s a small event, but it’s always good to see old friends and meet some new ones! 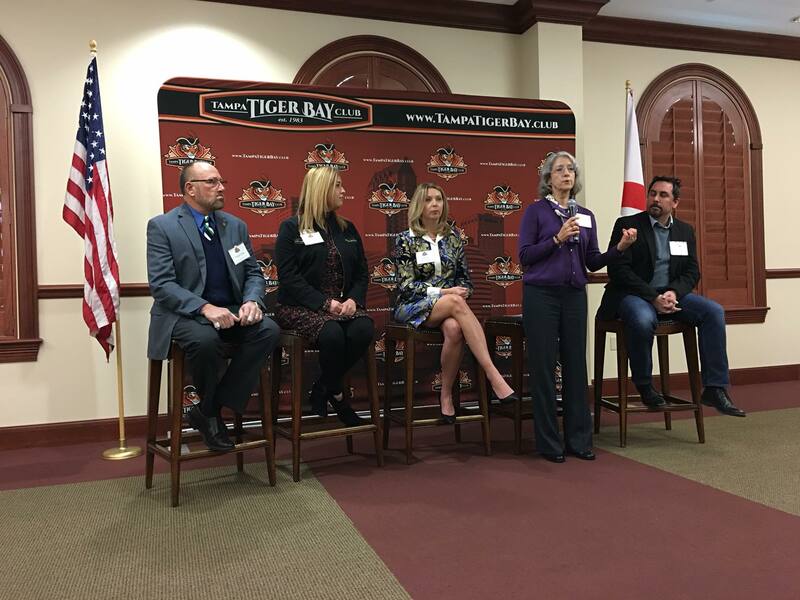 Parvus House CDO, Sean Williams, participated on a panel at today’s Tampa Tiger Bay Club luncheon. Entitled Vibrant Cities, the panel featured a robust discussion about the lack of diverse housing options for young professionals, creatives, and entry-level workers in the Tampa area. The editors at sawdust asked Sean Williams, Parvus House CDO, to make a few predictions for 2018. As an architect focused on biomimicry, his predictions look towards sustainability with a slight tech slant. His forecast includes artificial intelligence, the evolution of sustainability, and black water. 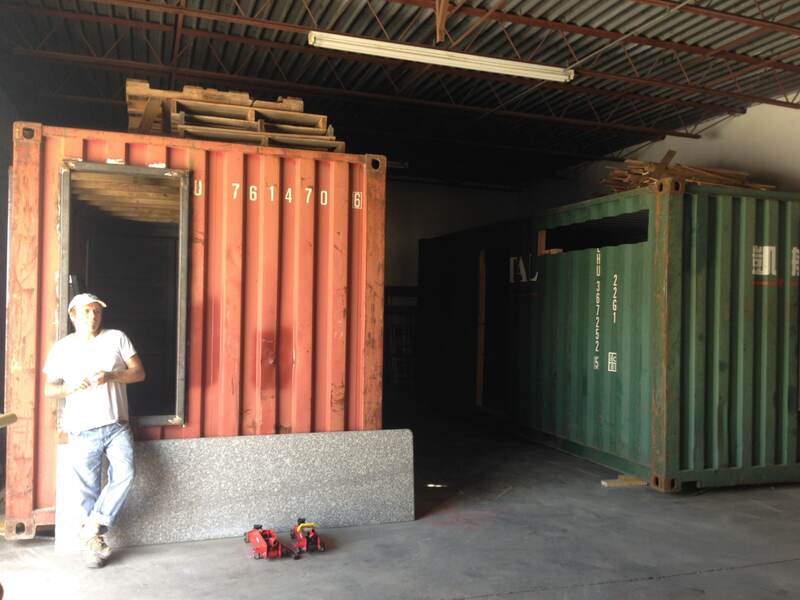 See Sean’s predictions and more at sawdust.